Painting, sketching, sculpting and other forms of art allow us to reflect the creative nature of our God. Every precise stroke of the brush resembles God's precision as displayed throughout all of his creation. 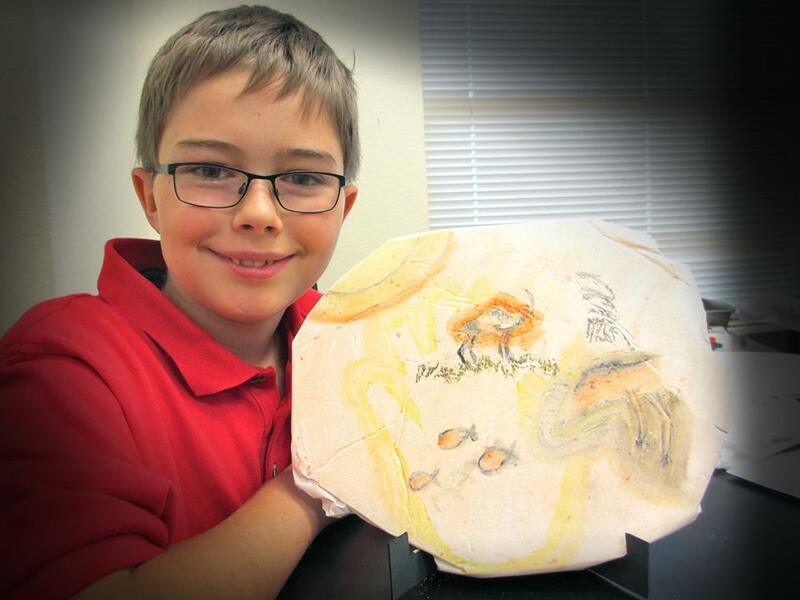 All elementary students participate in art through their core curriculum. Additionally, we always encourages students to participate in various forms of art including, but not limited to, painting, sketching, and sculpting. Our elementary art program is included in the school day for all elementary classes in grades K-5. Our students create art that correlates with some of the subjects they are studying in the rest of our curriculum. See our slide show below for an example of some of the things your child will enjoy doing! 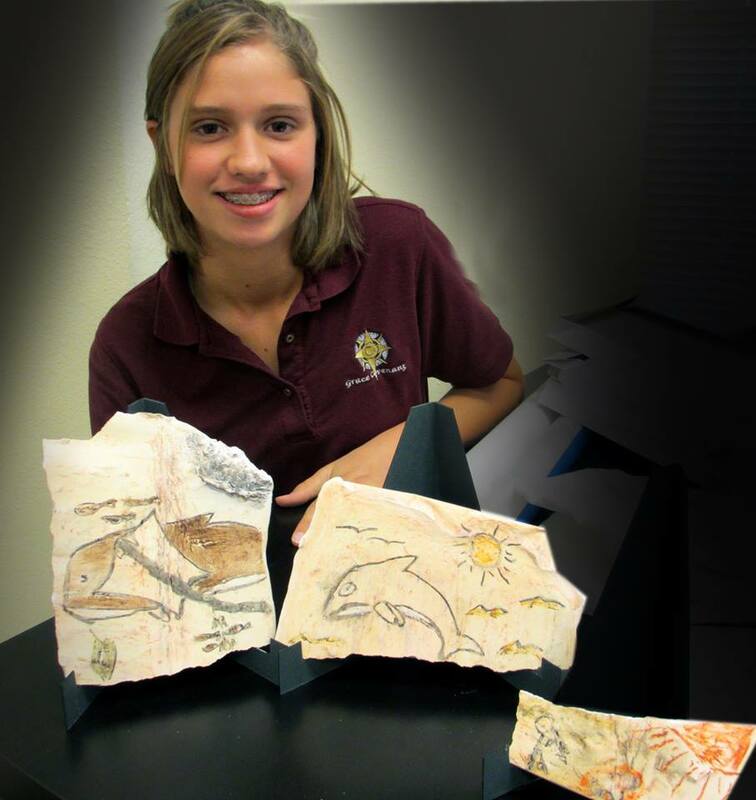 Middle School Art at Grace Covenant Academy is designed to provide middle school students with a well rounded art education, which includes art lessons integrating instruction in the following: art production, art history, art criticism, and art aesthetics. Throughout the year students learn about a wide variety of art techniques, artists, art movements, and how to evaluate and appreciate the art to which they are exposed. All art produced during each eight week quarter will be kept in the student’s portfolio for final presentation at the GCA Fine Arts Show at the end of the school year. High School Art at Grace Covenant Academy is designed to provide high school students with a well rounded art education, which includes art lessons integrating instruction in the following: art production, art history, art criticism, and art aesthetics. Throughout the year students learn about a wide variety of art techniques, artists, art movements, and how to evaluate and appreciate the art to which they are exposed. All art produced during each eight week quarter will be kept in the student’s portfolio for final presentation at the GCA Fine Arts Show at the end of the school year. 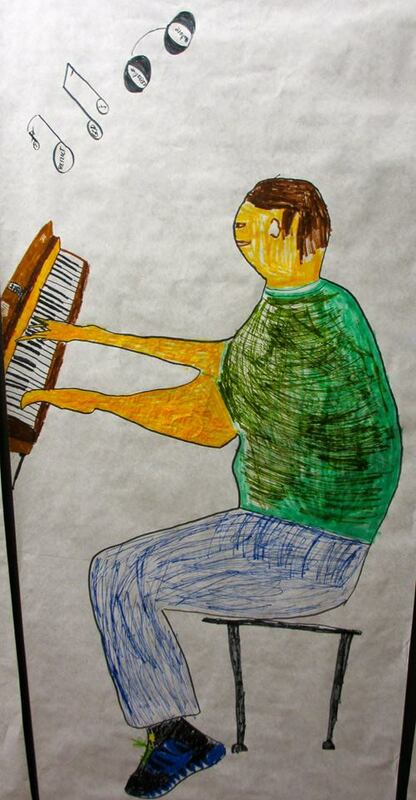 Below is a gallery of our elementary students' artwork. Take some time to view their creations!